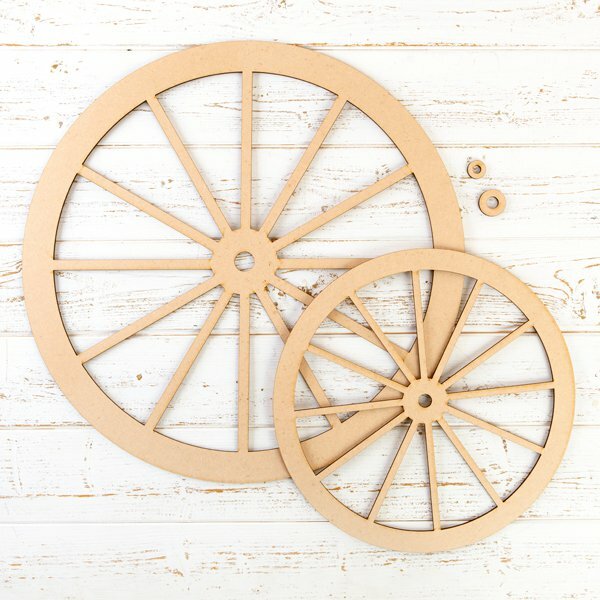 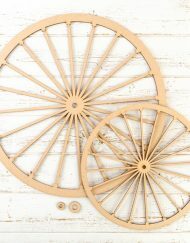 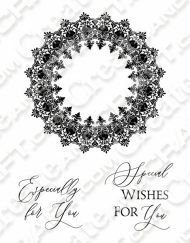 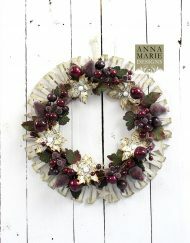 Brought to you from Anna Marie Designs this MDF Carriage Wheel Wreath Set includes two blank wreaths in small and large, great for using as a canvas for flower arranging or die-cuts. 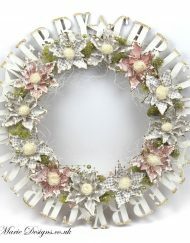 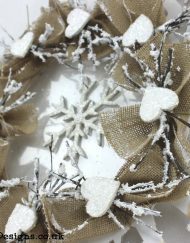 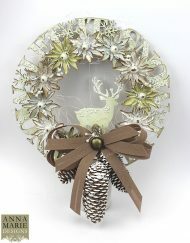 These wheel wreaths are great for all occasions including Birthdays, Easter and more. 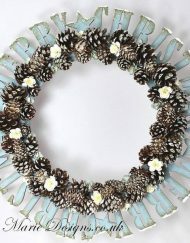 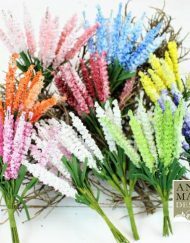 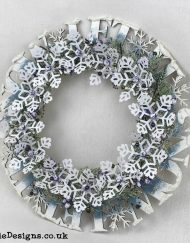 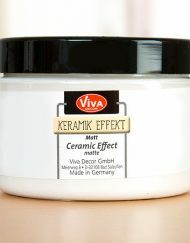 You can paint these wreaths Ceramic Effect matte paint or decorate with flowers and leave dies, papers, pine cones and lavender sprigs.